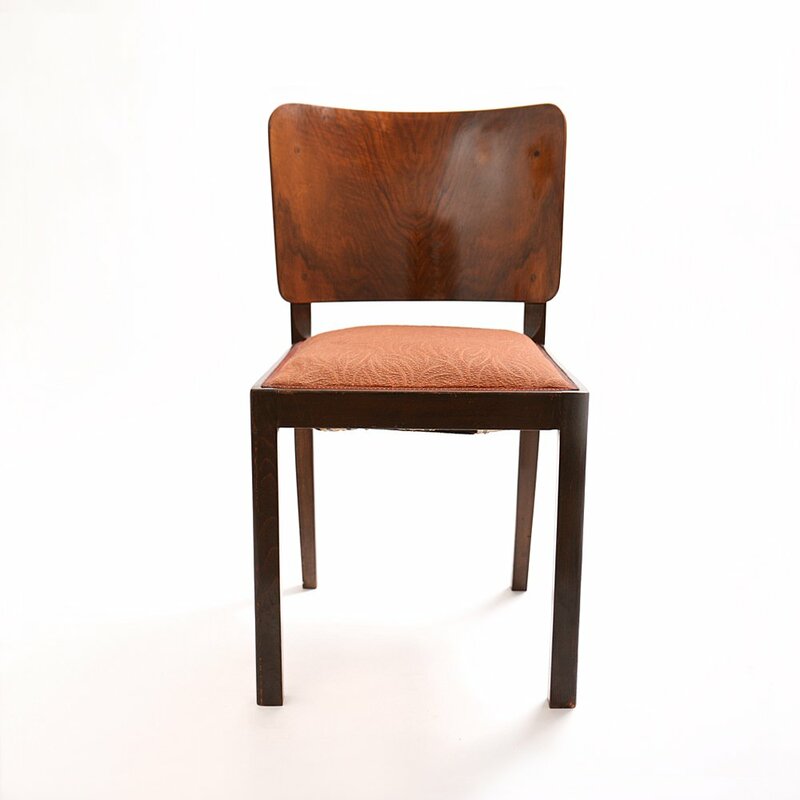 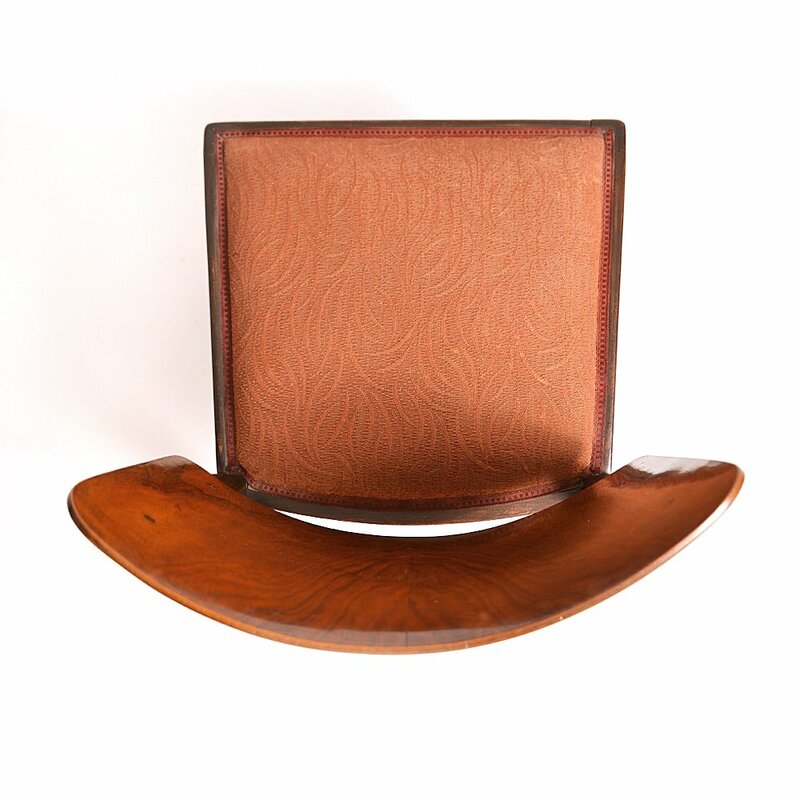 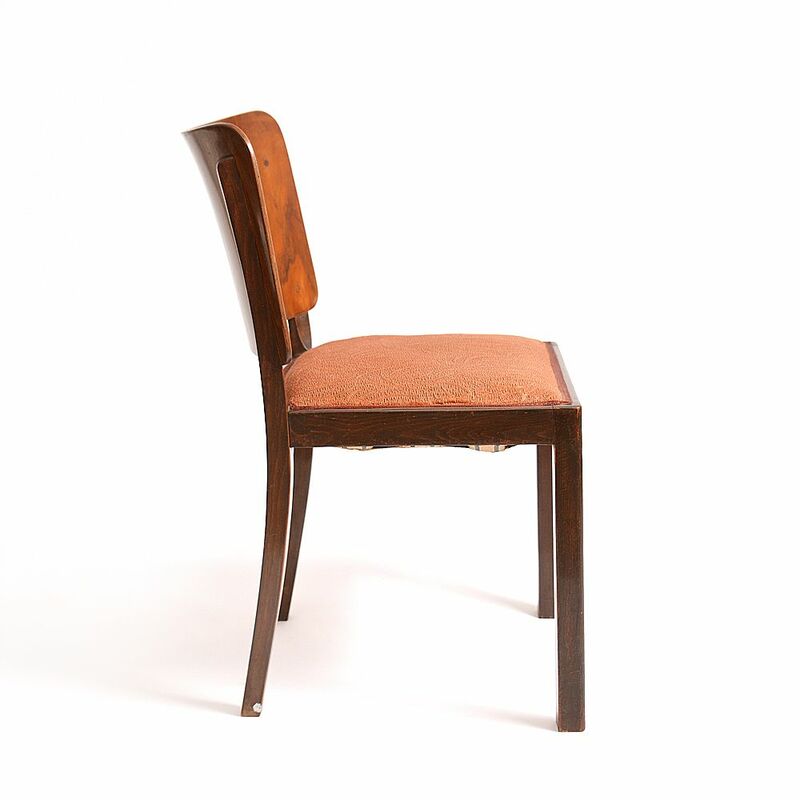 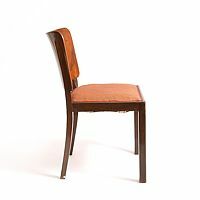 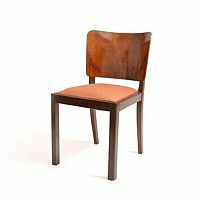 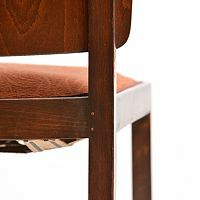 Rare Thonet design from interwar period. Back seat from bended wood, high shine, excellent condition. 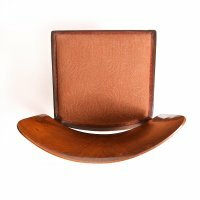 Spring seats, original fabric with visible age and use damage.